Reading is a great way to help teach or reinforce mathematical skills! While you may be wondering about the correlation between math and reading, I would first like to present the idea of a living math book. I believe that a living math book is a book that presents mathematical concepts in real life context, which is relevant to the reader. A living math book is not a text book; rather it is a book…plain and simple…a book…with a storyline, which happens to have math skills integrated within the story. Therefore, by this definition, reading can actually be a fun, engaging method for teaching and/or reinforcing various math skills and concepts. This form of math literacy can span from basic math skills such as counting to more advanced math topics such as angles and probability. 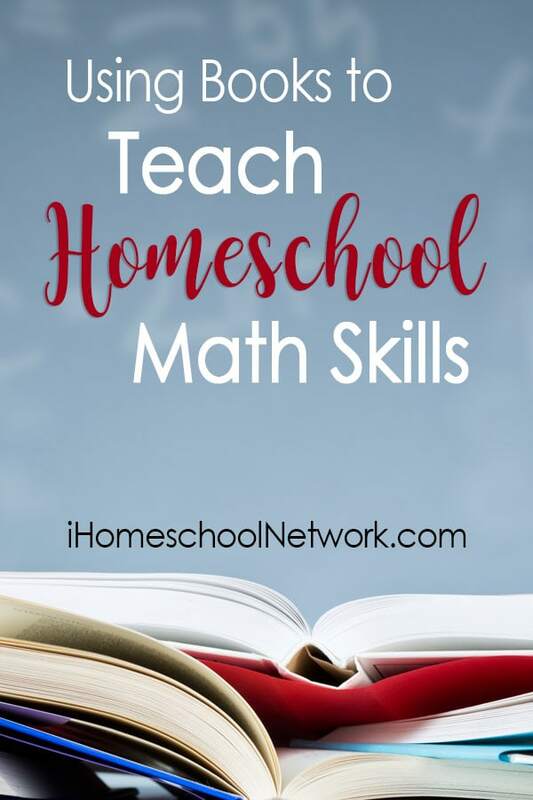 Want to incorporate living math books in your homeschool? In order to start implementing living math books, it is helpful to have a list of potential math-themed books to read with your children. In order to make your search easier, I have created the Living Math Books website, which is a collection of living math books divided up into categories based on the math topics addressed in each book. To get started, check out some of the living math books below. While the book titles are Amazon-affiliated links, many of the books can probably be found at your local library! I always suggest that you check there first! For even more living math books and even more math topics, visit www.LivingMathBooks.com, where math is made meaningful, one book at a time!